At Elite Eye Care, we value your time. In an effort to save you time in our office, you can download and complete our patient form(s) prior to your appointment. Call us at (515) 987-3937 today to schedule an appointment. The doctors and staff at Elite Eye Care are pleased to welcome you to our practice. Our goal is not just meeting your expectations, but exceeding them! 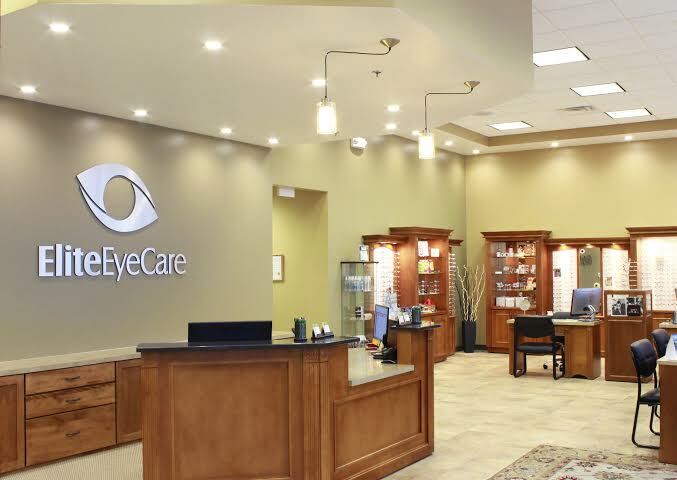 Our vision at Elite Eye Care is to improve your quality of life by providing the highest level of eye care possible. We utilize the latest optometric technology to offer exceptional service for patients of all ages. With the purchase of any frames, receive a FREE 2nd frame (lesser/equal value, up to $200). Sign-up using the form or call us at (515) 987-3937 to take advantage of this exclusive offer.